PRIME Media is proud to be associated with Dhanush and Vetri Maaran's Kodi- Diwali release in USA from Oct 27th. For the first time, Dhanush will be seen in a double role in this political thriller. National award winning director Vetri Maaran has produced the film under his banner Grassroot Film Company. Ethir Neechal and Kaaki Sattai fame R.S Durai SenthilKumar is the director. Highly acclaimed Santosh Narayanan is the music director. 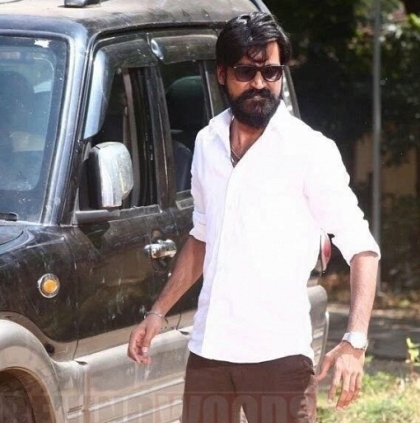 What Does Dhanush's Kodi Title Logo Reveal? People looking for online information on Dhanush, Kodi, Prime Media will find this news story useful.